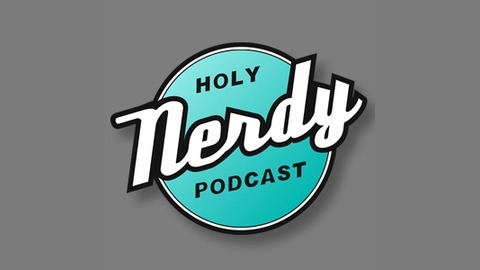 Join Chris and Caleb, two childhood friends now a thousand miles apart, for an irreverent and nerdy romp. Expect pop culture talk (Comicons, 90's cartoons, and up-all-night horror movies) but this isn't your average run-of-the-mill discussion. Consider the following: how long would it take Chewbacca to eat a dead Han Solo if he was hungry, how dangerous is a Samurai-sword-wielding Red Ranger? We promise you'll laugh. And we're sorry in advance if we offend you. The show must go on. 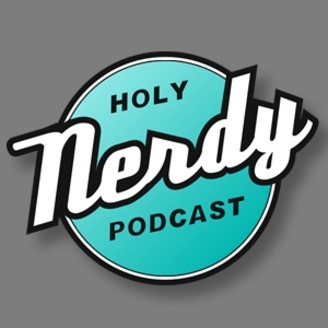 On this episode of the Holy Nerdy Podcast, KamehaCon, Texas’ Premiere Dragon Ball themed convention, has come and gone and I’m here to talk all about it. Before we get into that though, we chat a bit about something Caleb did recently... Something bad... The biggest “nerd no-no” he could of committed right now. He watched a leaked version of Avengers: Infinity War. Rest assured though, no spoilers were given. Back to KamehaCon, I’m here to review the Con if you will. Was it better than year 1? Was there any drama with guest Vic Mignogna? Did it even have the same “electricity” even though Caleb wasn’t there this year? Did It Have The Same Electricity As Year 1?